Last year, an estimated 5.2 million Americans had Alzheimer’s disease. When Seattle journalist Collin Tong’s late wife, Linda, was stricken with younger-onset Alzheimer’s at 51, she joined the more than 200,000 Americans under 65 who develop the disease. 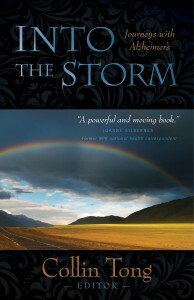 In his compelling new anthology, Into the Storm: Journeys with Alzheimer’s, twenty-three writers, journalists, educators, health practitioners, social workers, clergy and other family caregivers from across the United States share their intimate stories of caring for loved ones with Alzheimer’s disease and dementia. With unflinching candor, these authors reveal their heartaches, fears, and challenges, displaying integrity and uncommon resilience in the face of tragedy. 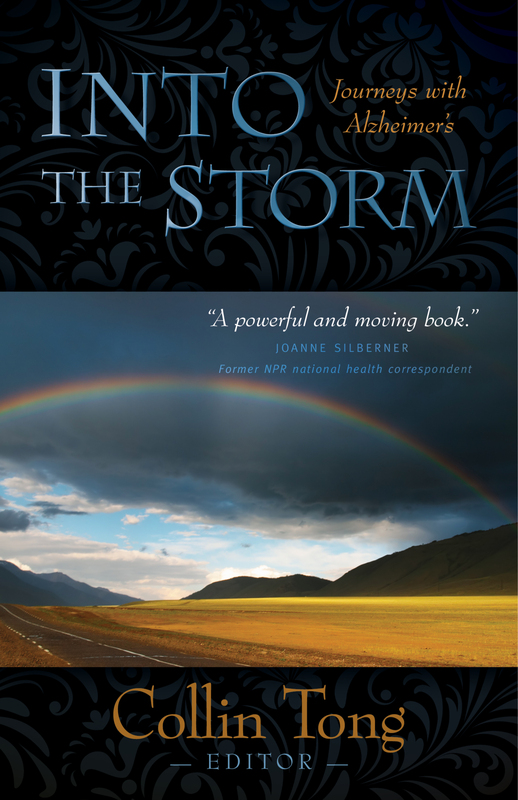 Their journeys provide a remarkable tapestry of hope for the millions of families coping with the scourge of Alzheimer’s.